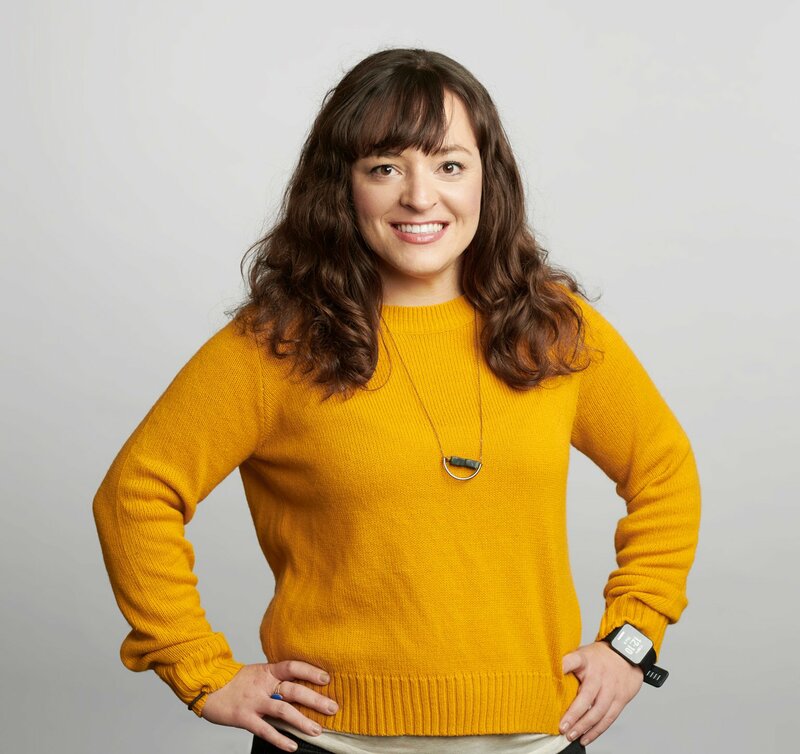 A Colorado native with a strong connection to the natural environment, Cassidy’s interest with architecture lies at the intersection of social justice and the built environment and understanding the role of the architect within community engagement. She studied environmental design and ethnic studies at the University of Colorado in Boulder, focused on the implications of privilege and oppression/ societal inequalities in relationship to the built environment. After two years working at a structural engineering firm, architectural firm, she moved to New Orleans to complete her master’s in architecture. While at Tulane, Cassidy worked with the Greater New Orleans Fair Housing Action Center, providing graphic advocacy for renter’s rights in New Orleans and assisted Professor Richard Campanella on defining and researching post-Katrina architecture, 14 to 1: Post-Katrina Architecture by the Numbers, July 2016 . The intention of the paper was to reconcile general perception of post-Katrina architecture (i.e. : make it right housing) with reality — to paint an inclusive portrait of the post-Katrina cityscape. The article was featured on Places Journal, Archinet, ResearchGate, Arch Daily and Common Edge.